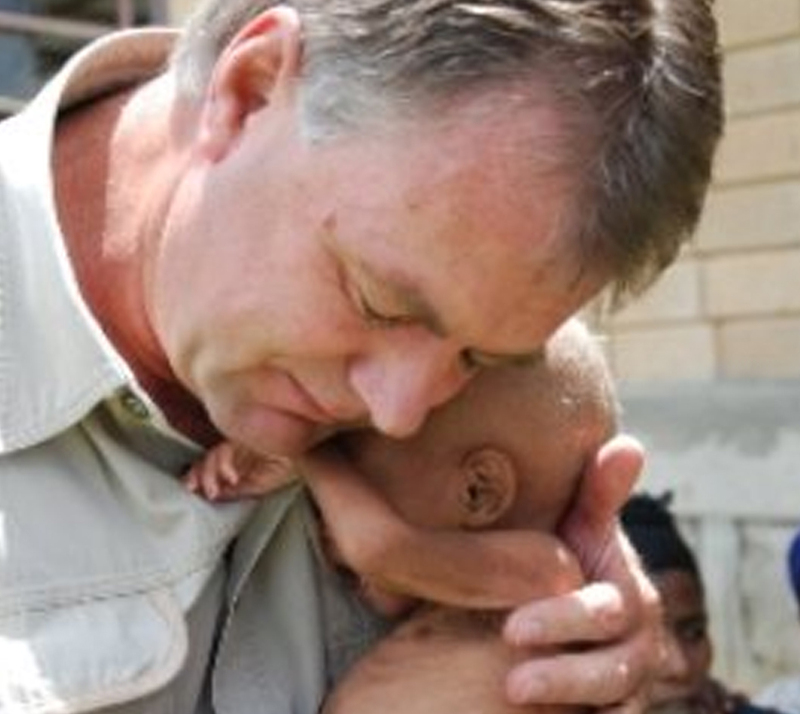 Did you know that every 12 seconds a child dies of starvation? 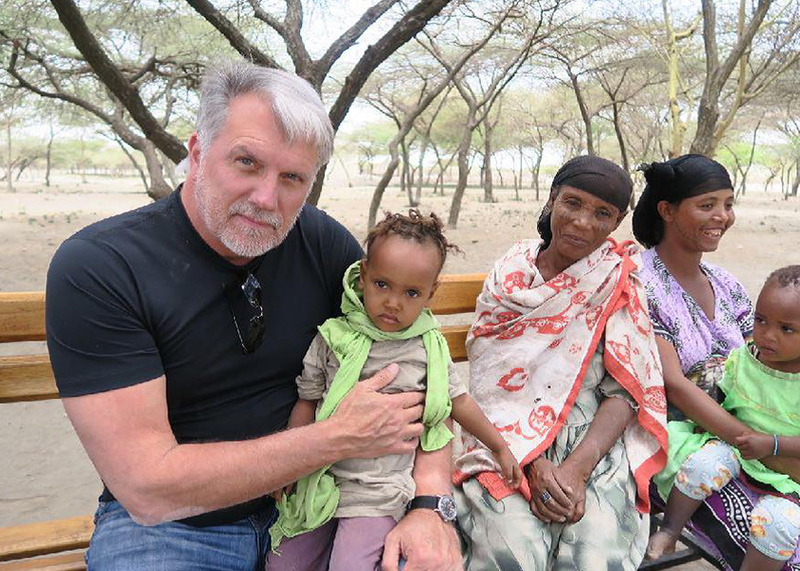 Millions of children continue to be malnourished in Ethiopia. In Africa, thousands of children die every year due to illnesses from drinking contaminated water. To provide food, water, education and medical supplies to starving and needy children worldwide. 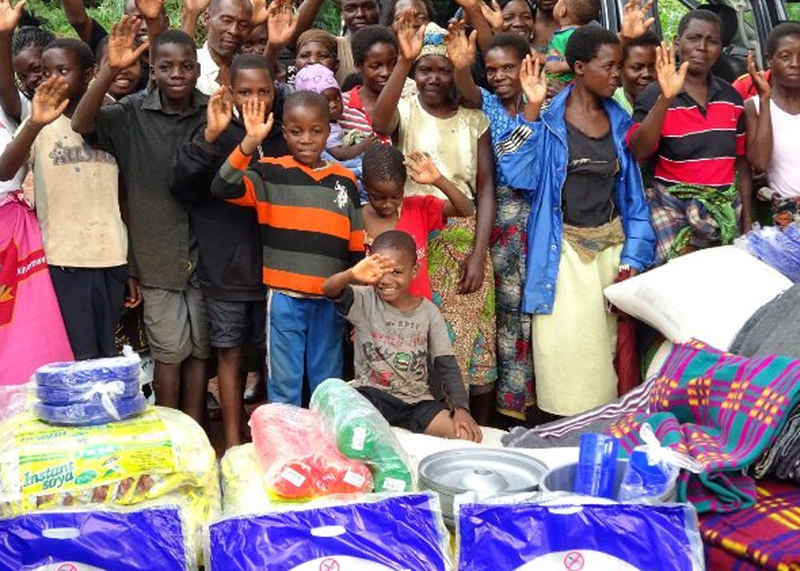 We also provide emergency relief to children and families in places ravaged by natural disasters or war. Your action today can save a child's life. For over thirty years Aid For Starving Children has been dedicated to helping children and families in need across four continents. 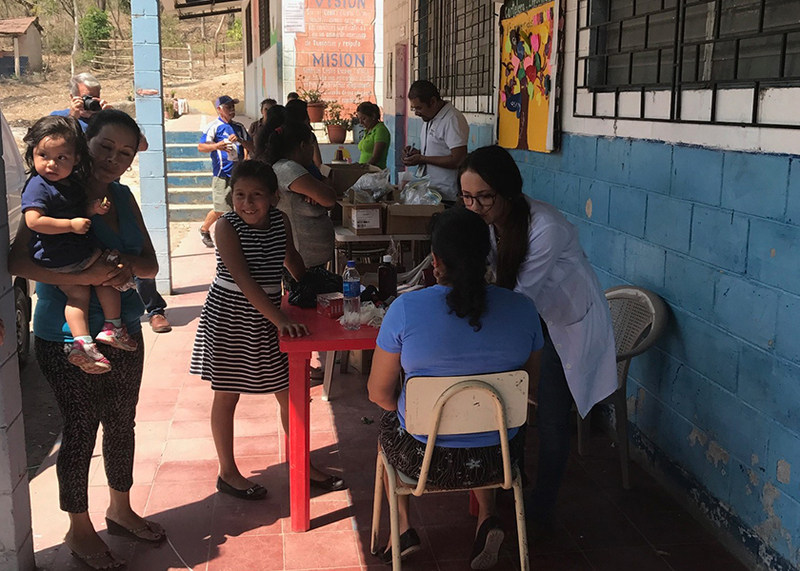 Our focus has been feeding programs, building clean water systems, supporting children's homes for AIDS, orphans and victims of abuse, as well as providing shipments of medicines and medical supplies to hospitals and clinics in underprivileged regions across the globe. We believe that each life is of infinite value to God and that we have both the opportunity and the responsibility to affirm that value through our actions. ASC currently operates in 12 countries across the globe. For more information about our projects and the countries we work in, please see our most recent Annual Report! 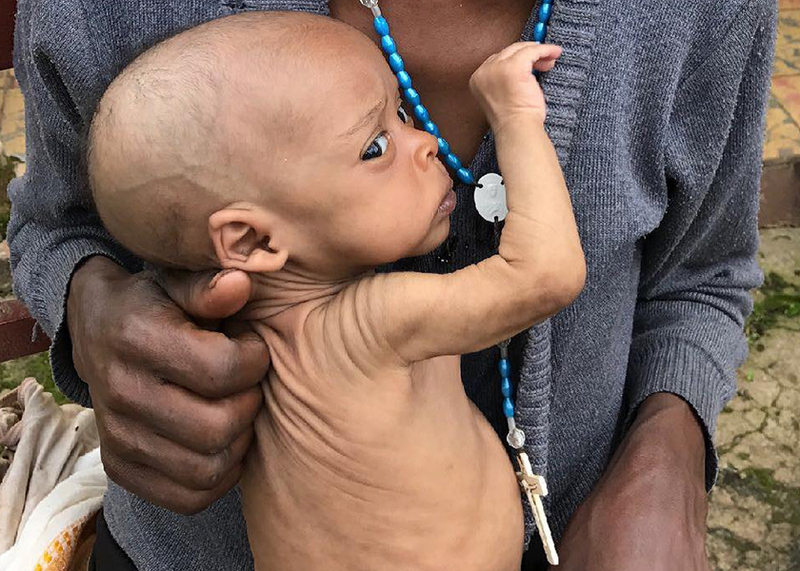 While the news hardly pays attention to Ethiopia, millions of children continue to be malnourished and perish in the East African country. The Samaritan Centers in Nakuru, Kenya are home to over 120 boys and girls. These children come from different parts of the country & desperately poor backgrounds. 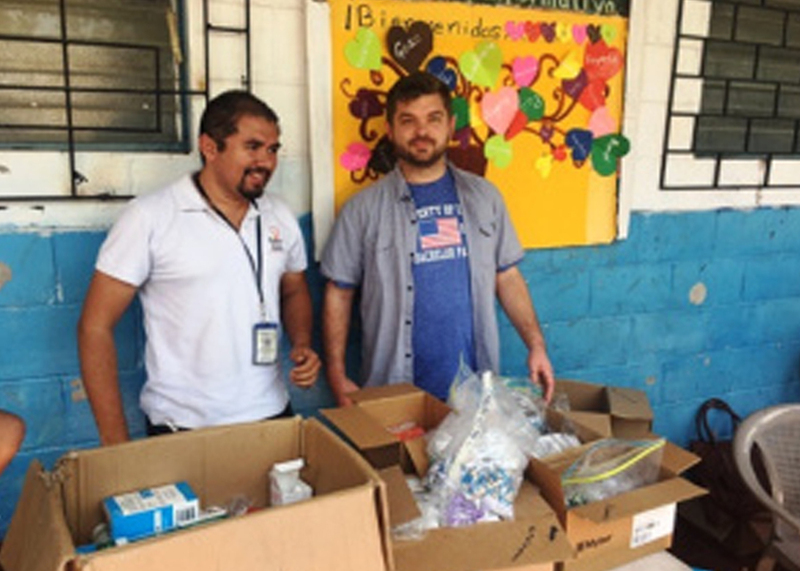 Each year, ASC is blessed to have the opportunity to provide invaluable shipments of lifesaving medicines and medical supplies to our partners. 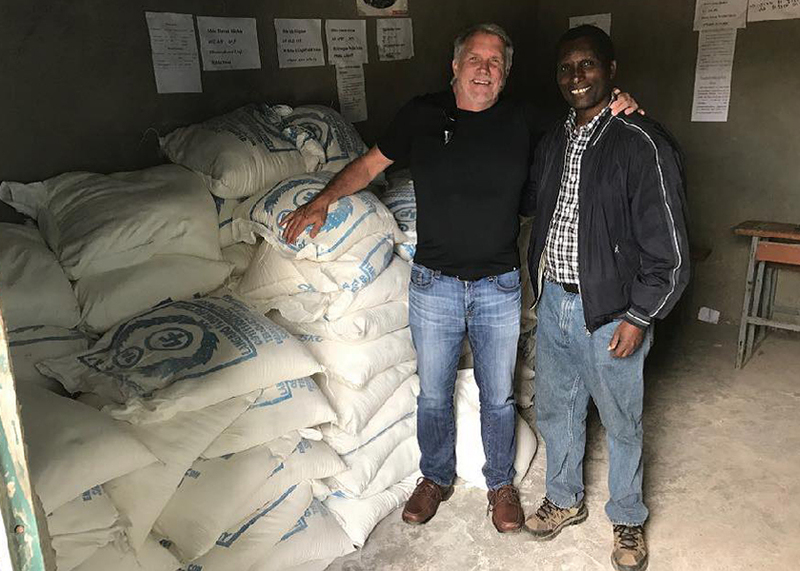 ASC supports emergency feeding programs in Ethiopia and South Sudan. 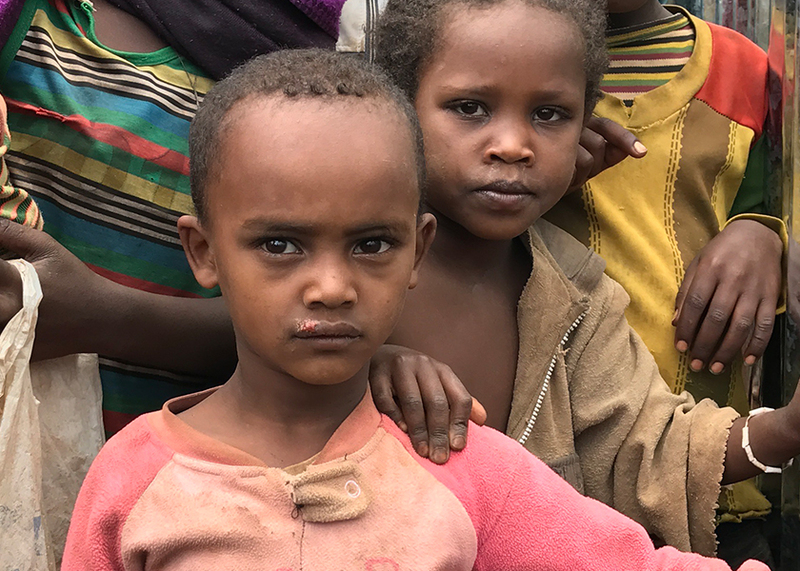 Natural disasters, most often drought, increasing food prices, lack of agricultural infrastructure and poverty prevent families from thriving and keep children hungry in places like Ethiopia. In South Sudan, war and political unrest add to the problem. Large numbers of refugees fleeing the violence settle in informal camps under trees or along rivers with no means of supporting themselves. We seek out the neediest families, those that are not being helped by anyone else, and bring survival packages of food, tarps for shelters and water containers. 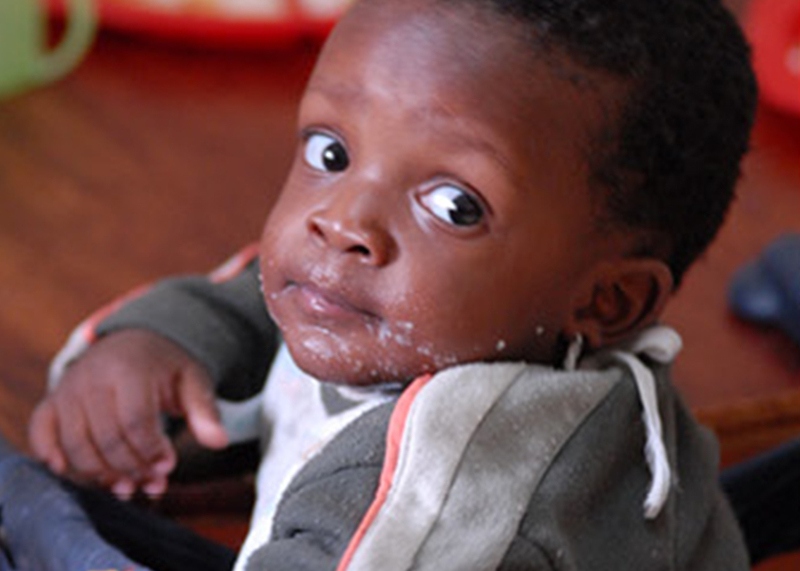 In Kenya, Uganda and Zambia, ASC supports food programs at schools and orphanages. It is impossible to run a school in any of these places without feeding the children at least once a day. Most of them come from desperately poor homes where there is not enough food for everybody. 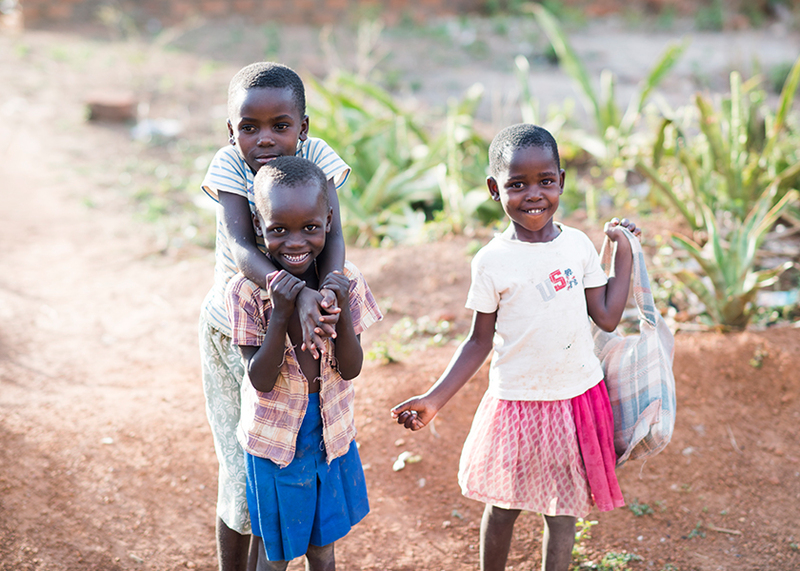 For them, the meal at school is the only meal of the day. But keeping the children fed is the biggest challenge for our project partners, and the largest budget item. The Haitian projects we support include a community food program that prepares more than 1600 meals a day for needy children and a rescue clinic for starving children. Natural disasters, disease and lack of education, infrastructure and economic opportunity keep families struggling for survival. Similar problems prevent many people in the Philippines from breaking the cycle of poverty. We support a center for abused children and a supplemental feeding program for children in the community. Please, help us save children's lives today! While the news hardly pays attention to Ethiopia, millions of children continue to be malnourished and die in the East African country due to reccurent droughts..
300,000 people have been displaced and millions affected by the devastating Malawi Flood. The Malawi government has declared half the country a disaster zone. We are so grateful that every year, with the support of our caring donors, we have the ability to provide life saving food, water and medicine to children in need across the globe. The UN is reporting that over 6 million people in Somalia are in need of food assistance. 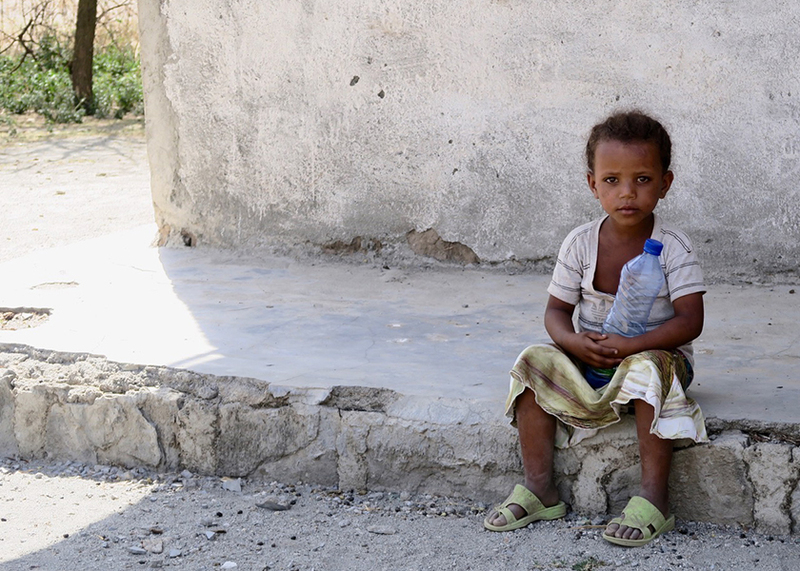 Humanitarian agencies fear that this drought may cause 250,000 people to die. From fundraisers, to workplace giving and special occasion gifts, there are many ways you can help support our vision and fee the children of the world. We want to express our heartfelt appreciation for the thousands of people who have given to Aid For Starving Children during the past workplace giving campaigns. At Aid For Starving Children we work with our donors, partners and volunteers to effect the change and mission we wish to see brought about in the world. It is truly the generosity of our donors that allows us to make a difference in the world! Regardless of amount every donation helps!